We are pleased to share the good news that Jenna McHenry will be joining us in Fall 2018 as an Assistant Professor of Psychology & Neuroscience. Dr. McHenry will be part of the Systems and Integrative Neuroscience (SINS) graduate training program. 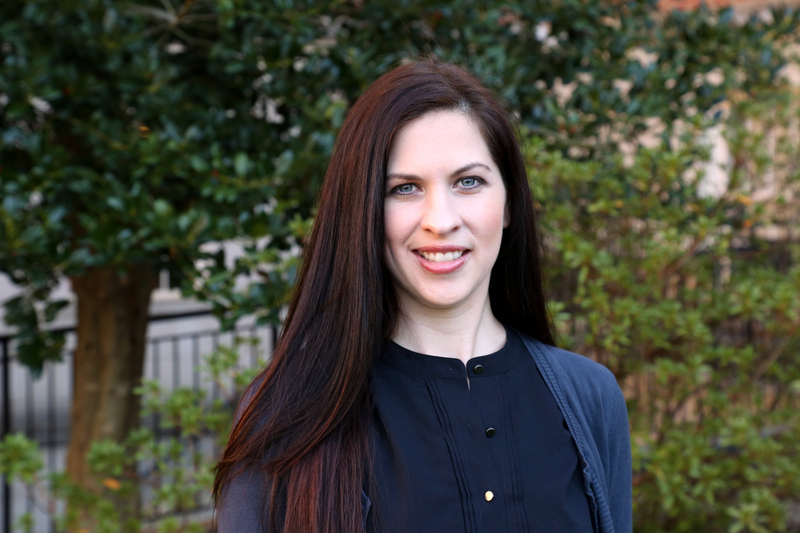 Dr. McHenry, who received her Ph.D. in Neuroscience from Florida State University in 2013, is currently a Postdoctoral Associate in the Department of Psychiatry and School of Medicine at the University of North Carolina at Chapel Hill. Her research examines the functional architecture of precise neural circuits that govern social and affective states. Dr. McHenry’s new laboratory will use deep-brain imaging to understand neural encoding of complex social and nonsocial salient stimuli. These studies will provide insights into social and motivational processes that are disrupted across a range of conditions, including major depression and autism spectrum disorders. Recently Dr. McHenry received a K99/R00 award in recognition of the innovativeness of her research.